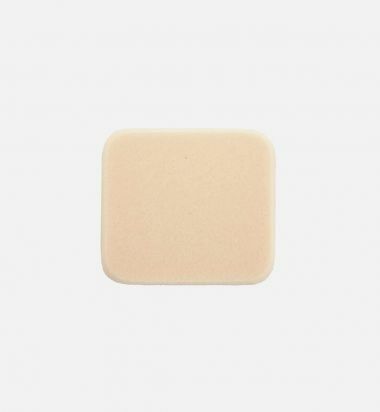 Small square makeup sponge for compact foundation. Let your silky skin glow! Kevyn Aucoin introduces The Sensual Skin Powder Foundation, a one-step velvety, powder formula consisting of light reflecting properties that makes skin look young and fresh. A powder formula that provides lustrous, glowing skin. 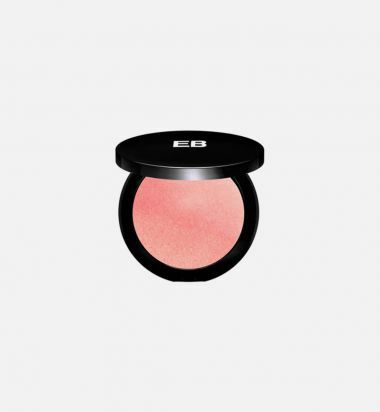 Silky texture will not settle into lines and pores. Perfects the look of your skin. Ideal for touching up shiny areas throughout the day. 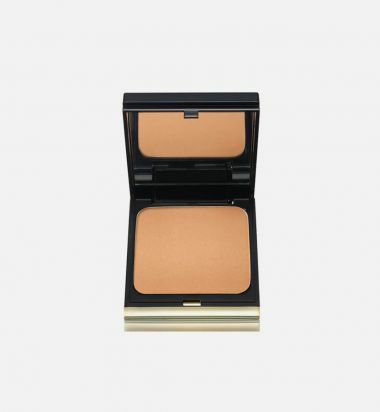 Offers the versatility of desired coverage. 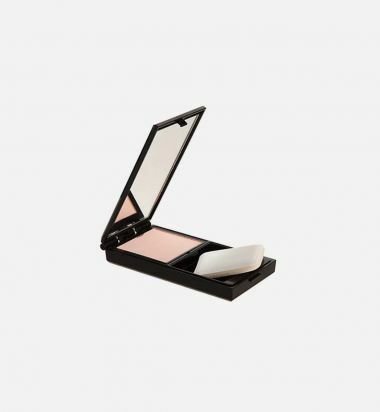 Create naturally luminous skin for ultimate seduction. 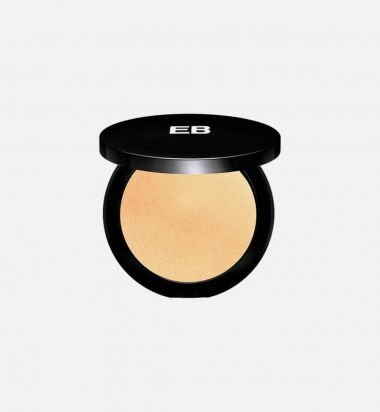 Exclusive cream finish incredibly smooth to the touch highlights eyes, cheeks and lips. 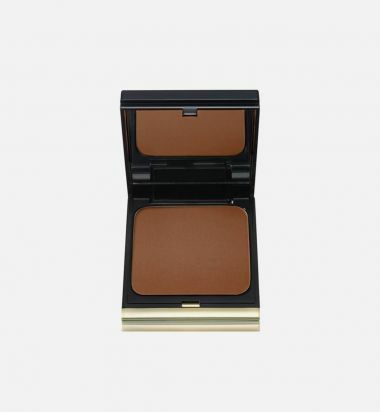 Illuminates the complexion with sheer, natural color. 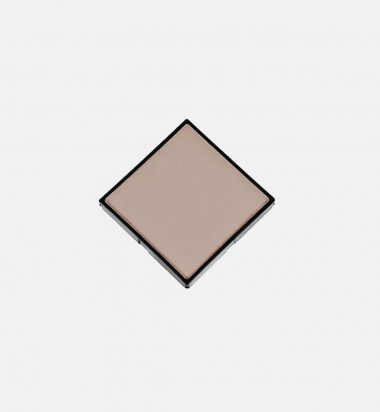 Transparent and natural matte finish in two essential shades. Refills available.